10K Rentals has a wide range of oil and gas industrial equipment rentals and a surplus of the popular testing machinery. 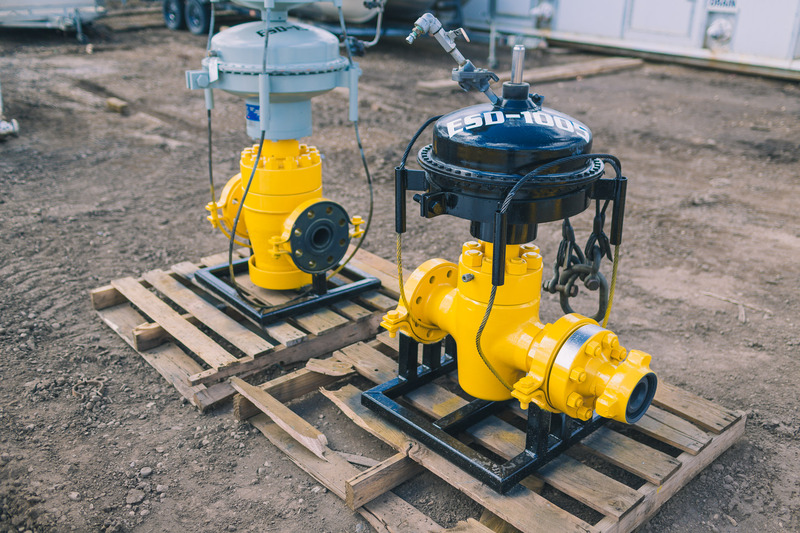 Our industrial equipment is serviced by third parties to ensure that our industrial oil and gas equipment meets the highest quality standards. 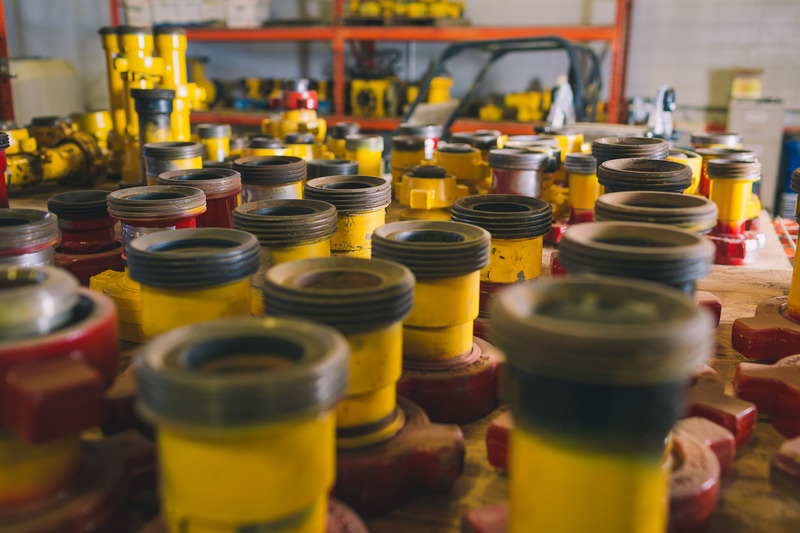 Renting is a cost effective alternative to buying for flowbacks and well testing prior to oil extraction. 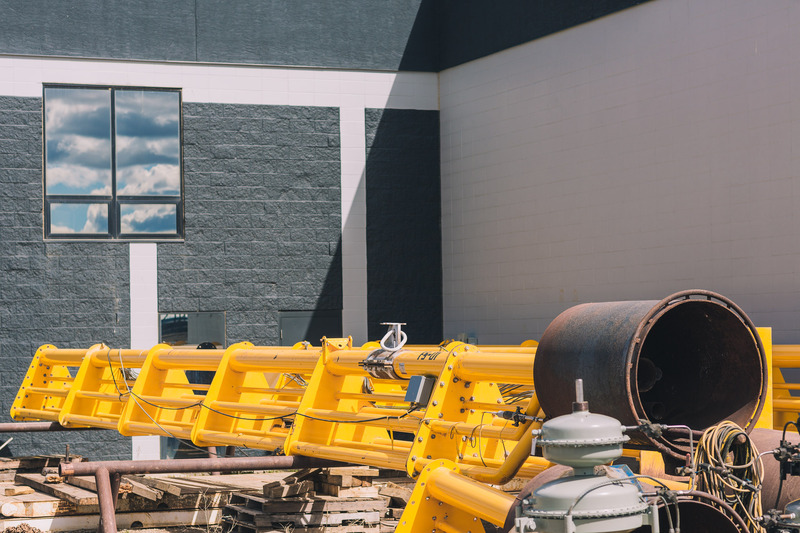 Our machinery is used to test the economic value of a well, and if you need a specific piece of equipment for the job, 10K Rentals has what you need. Reliable products that are serviced between jobs, therefore maintenance is performed regularly. 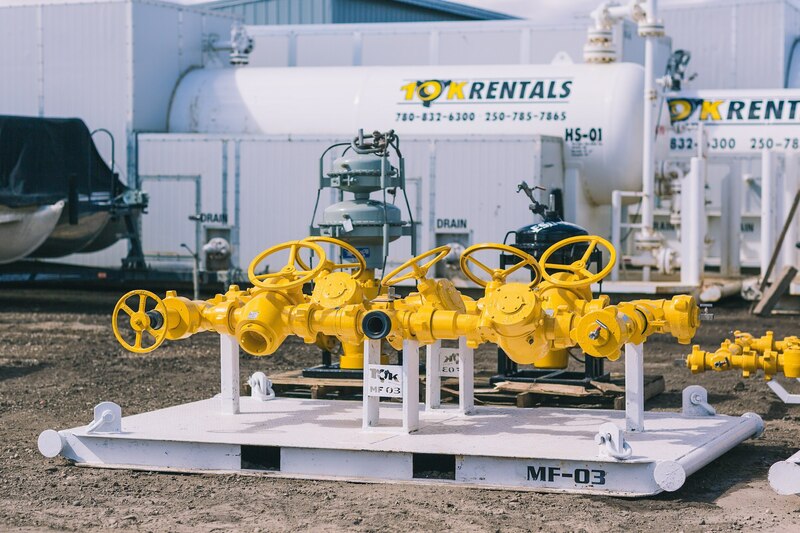 The process of renting 10K Rentals industrial oil and gas equipment is as easy as 1, 2, 3! 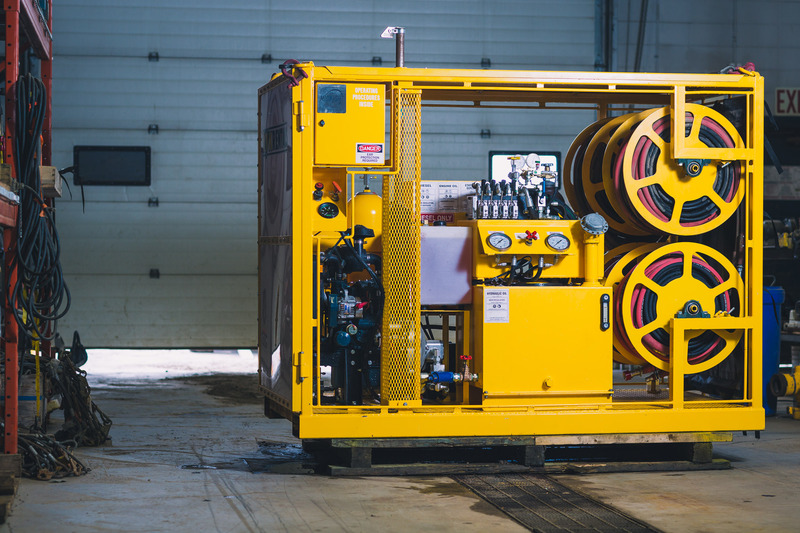 Browse the range of industrial oil and gas rental equipment online or offline. Or, call one of our 10K Rentals experts about your project needs. For after hours support, submit a form and we will get back to you as soon as possible. If you would like to view the equipment first, or meet the team, come into our Grande Prairie and Fort St John offices. 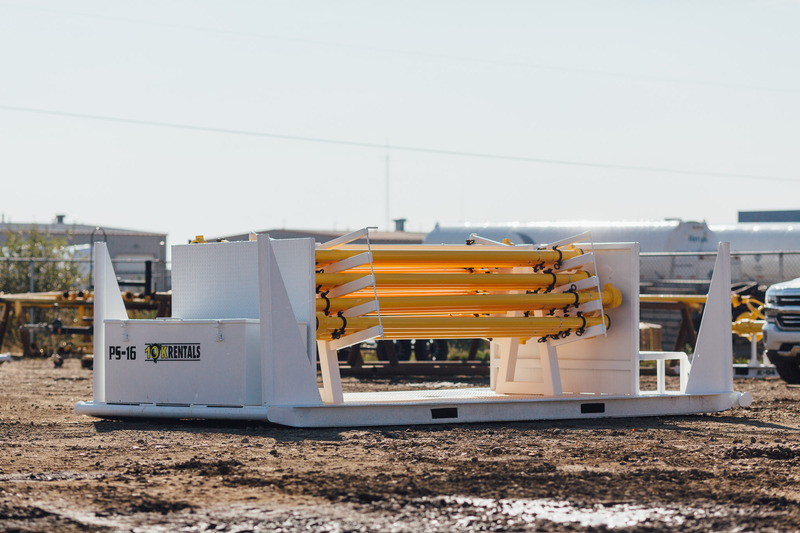 Our industrial oil and gas rental equipment experts have hands-on experience operating all out oilfield rental equipment from flowback and well testing operations. This means that we can lend a hand in setting up the machinery, answer any questions, and talk you through any troubleshooting. We are personable and approachable. 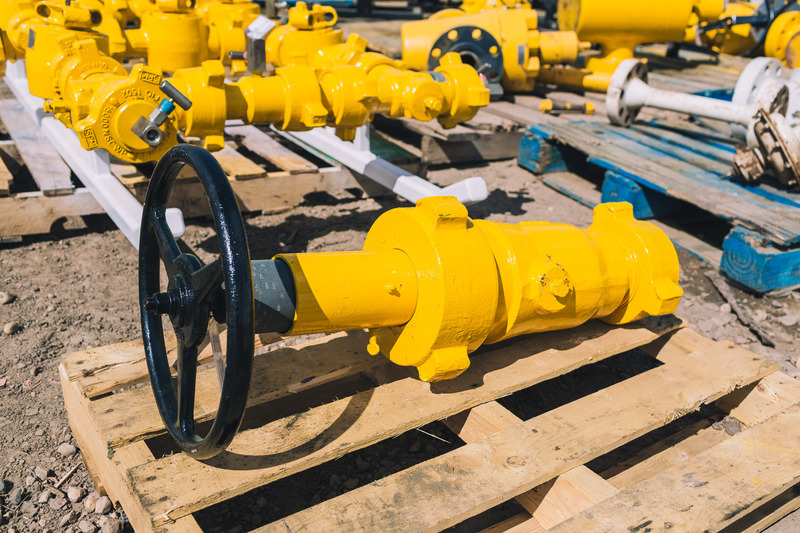 Our registered third party field maintenance operators are also available to check on the performance of your industrial oil and gas equipment rentals. You can trust that the equipment will always perform at the highest level. 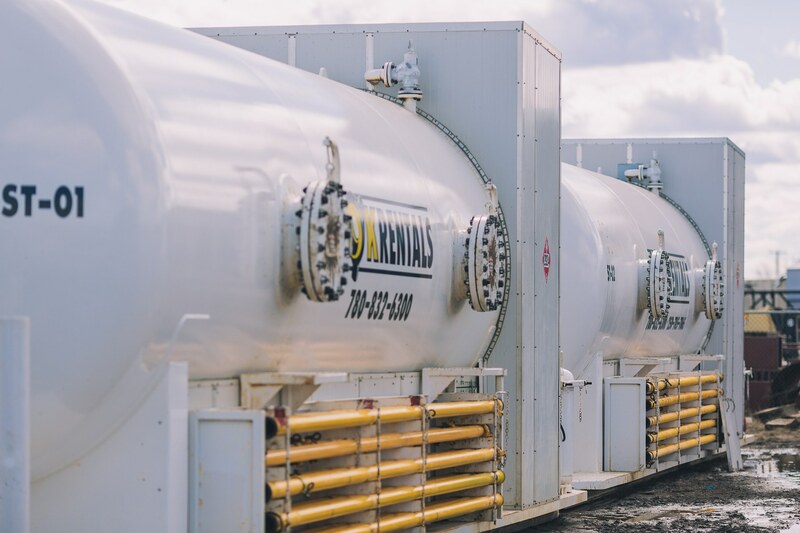 We collect the industrial oil and gas equipment and have a third party perform a full service checkup to ensure that the oilfield rentals reach the highest standard of quality for the next use. 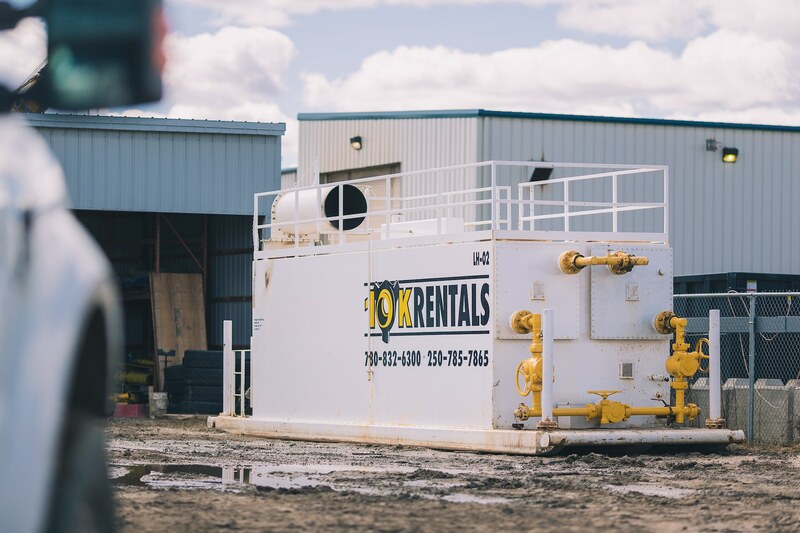 Whether you’re a big operator in the industry that is looking to rent, a small corporation entering the industry, or anywhere in between we have the oilfield rentals and level of service that caters to beginners, and pros. With advances in technology there may be new products on the market, and we are more than happy to teach you how to use them. 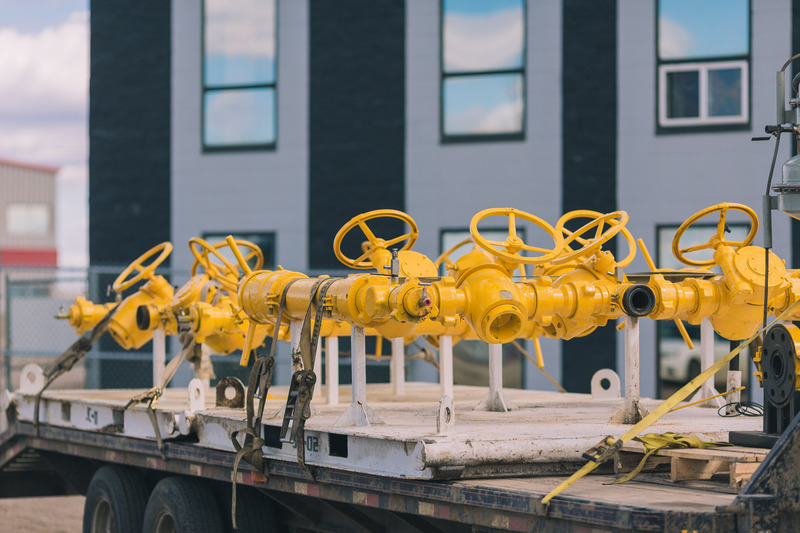 Contact us to get the right industrial oil and gas equipment for your project, whether it’s well testing, heat production testing, flowback services, or anything else. Get in touch with us to rent your industrial oil and gas equipment. We deliver and help you install your oilfield rentals. Of course, we are available anytime for questions, queries, or any emergencies. The level of care that we give to our clients is something we take pride in.